Ulster University Jordanstown were crowned champions of the 2017-18 Student Sport Ireland Netball League after a dominant 46-16 win over St Mary’s Belfast in Jordanstown recently. 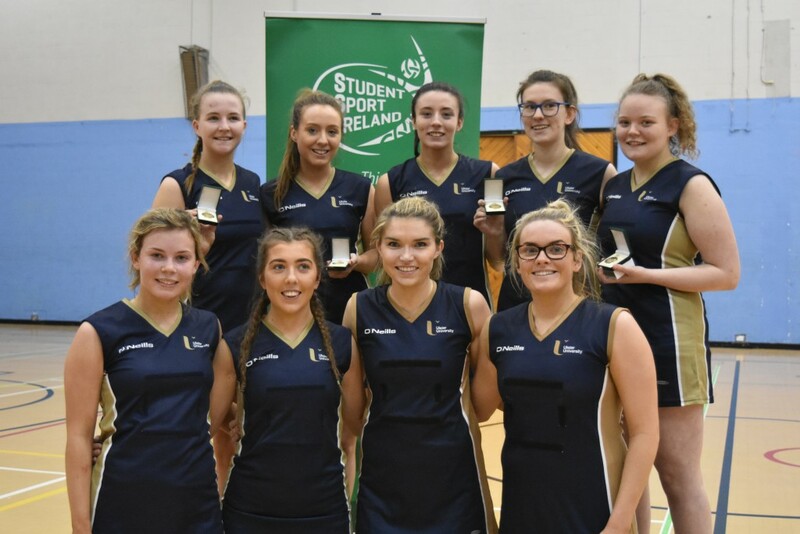 UUJ got into their stride early in the game and by the end of the first quarter had raced into a 11-3 lead with the shooting of the highest quality with Sophie Kennedy and Ciara Cooke gaoling. By half time the UUJ lead had stretched out to 20-5 as St Mary’s did battle hard but found the defensive pressure from UUJ limiting them to a small number of shooting opportunities. St Mary’s had their most prolific section of the game in the third quarter scoring 6 goals but 12 more goals from UUJ saw them lead 32-11 at the final changeover. Sophie Kennedy and the very prolific Ciara Cooke who was also team captain continued to score freely in the last quarter as UUJ won back the title they last held in the 2015-16 season on a final score of 46-16. 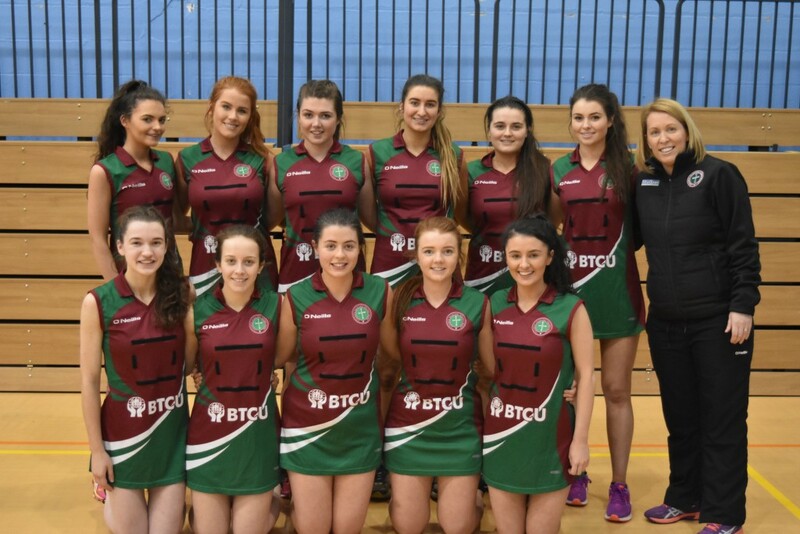 Ulster University Jordanstown – Hannah Adair, Nicola O’Gorman, Cliodhna Doherty, Aoife O’Connor, Sasha Byrne, Sophie Kennedy, Ciara Cooke. St Mary’s Belfast – Maeve McGlennan, Aislinn McFarland, Bronagh McCaughan, Eimear Galligan, Mary McStravick, Josephine Quinn, Ciara Smyth, Tara O’Neill, Joanne Byrne, Tara Stewart.